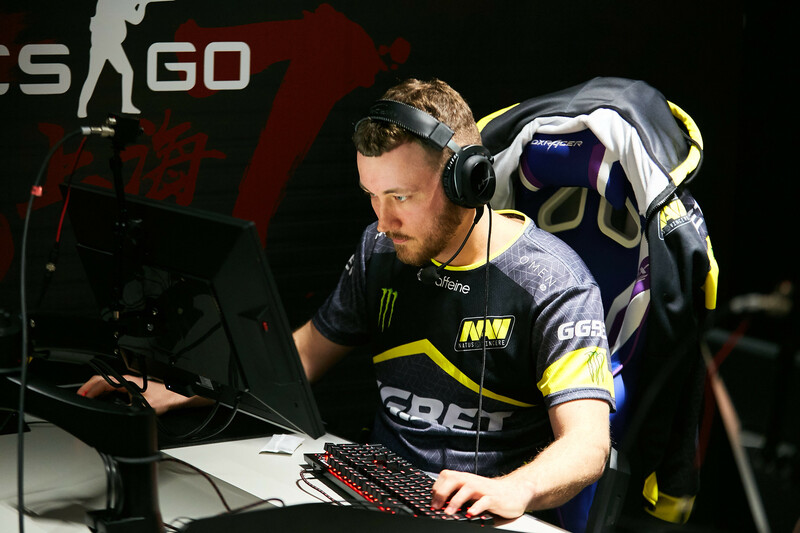 Natus Vincere have taken down the Australians from Renegades in the first semifinal of StarSeries i-League S7 and advanced to the grand-final. In the game for the 1st place and $250,000 of the prize money, Na’Vi will be up against the winner of Fnatic vs. NRG Esports match-up. The first map was Inferno, which was chosen by Renegades. Once again, Natus Vincere won a force-buy right after they had lost the pistols, and after that, they seized the initiative and crushed the opponent as the CTs, 11-4. After switching the side RNG managed to win only one round, so it resulted in a massive loss for them, 5-16. The most valuable player on Inferno was Oleksandr "s1mple" Kostyliev: 1.91 HLTV KDR, 23-8 K-D, 123.8 ADR. Mirage, Natus Vincere’s pick, was the next map in this series. RNG got off to a good start, winning eight rounds in a row, 8-0. Later, Na’Vi reduced the gap between them and their rivals, but the Australians were still able to save a two-fold lead, 10-5. In the second half, Renegades showed great performance in gun-rounds and got the victory at 16-8. Justin "jks" Savage’s MVP performance helped them a lot in doing that as he left the server with 1.70 HLTV KDR, 28-10 K-D, 103.9 ADR. The match was finished on Train. Natus Vincere had a solid showing as the CTs, winning eleven rounds in the first half, 11-4. On the CT side, Renegades lost the pistols and following force-buy, so it destroyed their economy and assisted Na’Vi on their way to 14-4. At the end, it was not difficult for the CIS squad to earn two more points, 16-4. Renegades finish their performance at StarSeries i-League S7 and take the 3-4th place, securing a paycheck of $30,000. Meanwhile, Natus Vincere become the first team to reach the grand-final. The last match of the event in Shanghai will be held on April 7.